Want to treat your team to a unique to Shanghai team building activity? Can’t figure out how to make your birthday party special from all the others? Never fear, we’ve got your back! 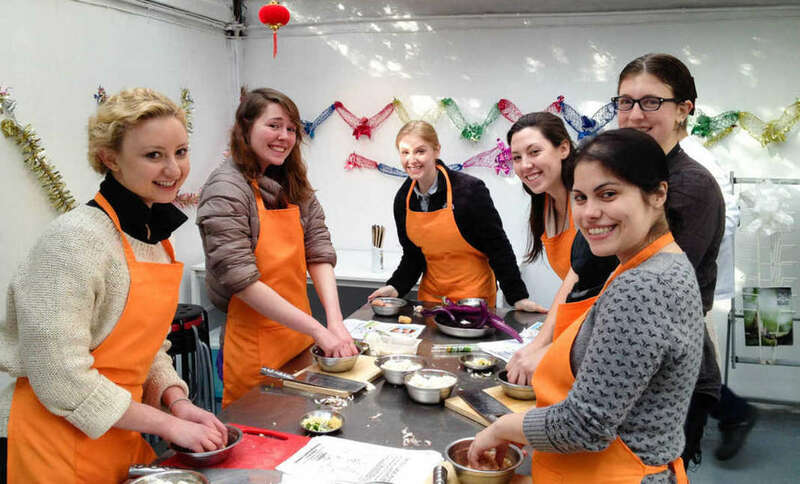 Read on to find 7 Team Building or Party Activities in Shanghai that will knock your guests socks off. Who says improv has to be cringe-worthy? 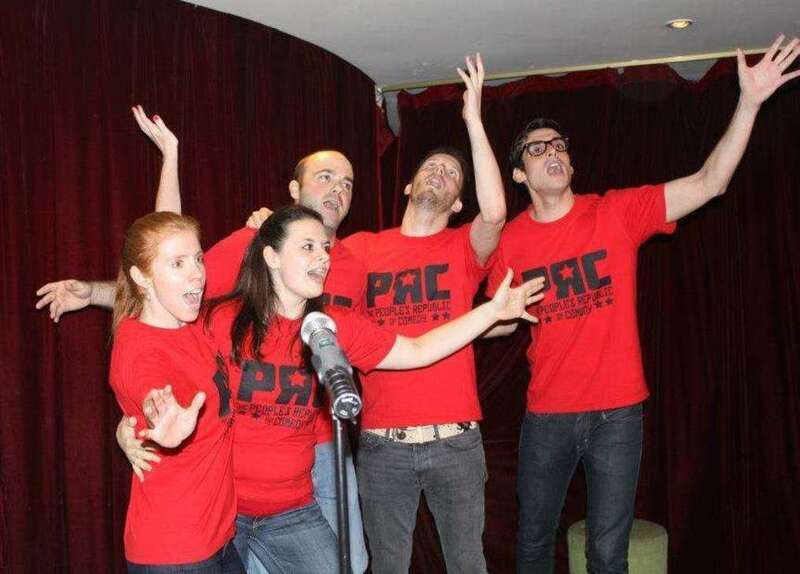 PRCS (The People’s Republic of Comedy Shanghai) offers a tailored Improv Workshop for corporates and teams wanting to bond together over shared laughter and embarrassing, unforgettable moments. Workshops begin with a short intro on the art of improv, with a game to kickstart the idea in everyone’s minds. 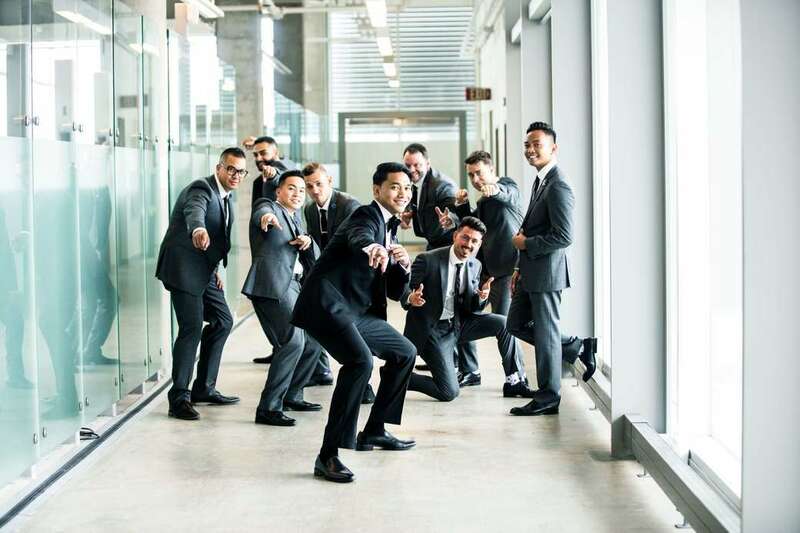 Groups are split into small teams to work on basic warm-ups, dance routines and bizarre act-outs of fictional scenarios, guaranteed to leave your group in high hilarity and feeling closer than ever. Location: either on-site or you can book the venue Kungfu Komedy for an extra fee! Food is the universal language we all speak and love. 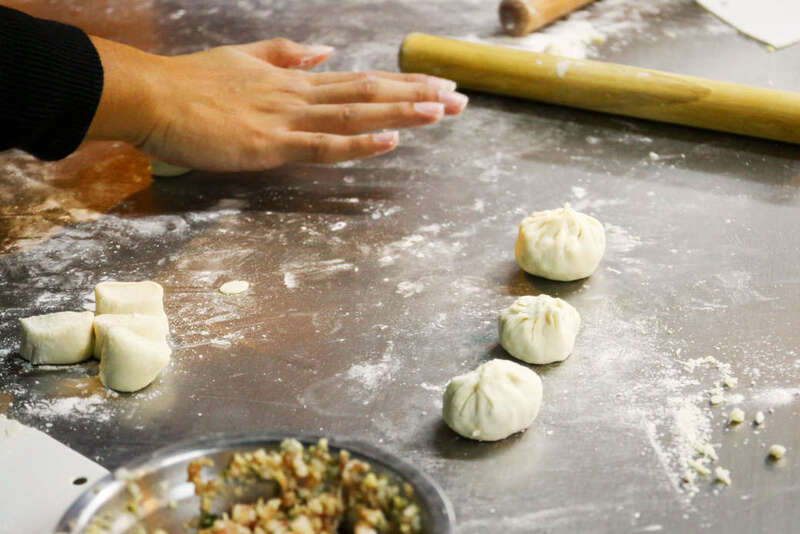 Luckily for Shanghailanders, Culturally has a list of all the cooking workshops in Shanghai offering multilingual instruction: from our favorite Shanghainese soup dumpling (小笼包) workshops, dimsum workshops, home cooking sessions including wet market visits, to Italian home baking and pasta making and customized workshops according to your requests. Arrrrrr matey! Scavenger hunts have always reminded us of pirates and hide-and-seek. They require wits, fast legs for running, and most importantly, teamwork. Does the next clue lead to Peninsula Shanghai? Or does it lead to Waldorf Astoria? Only 800m away (or a 10 minute walk) from each other on the Bund, without amazing teamwork and good management skills, a team might end up bickering for 20 minutes instead of beating the winning team! 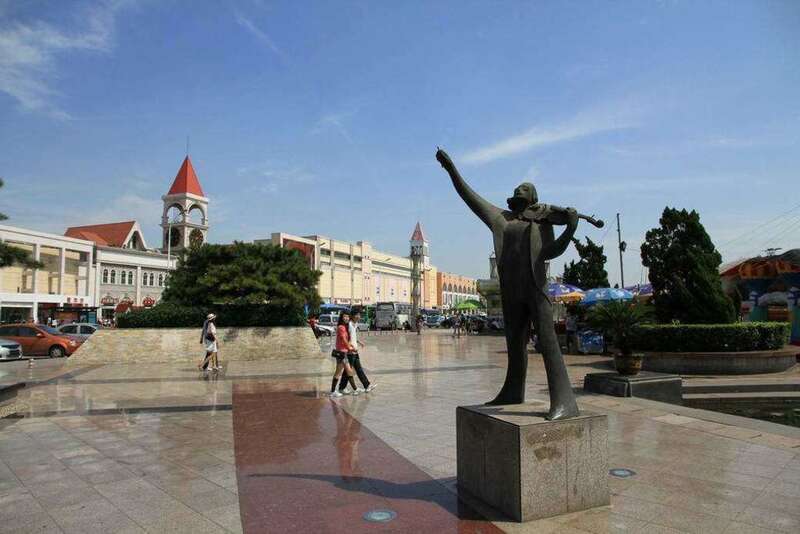 Can you guess where this status is on the Bund? If you’re creative, planning a scavenger hunt with your own clues and destinations for the opposing team can be a great team bonding experience on its own, (come up with a set of rules first, and each team can tackle the opposing team’s planned hunt) - but if you’re feeling lazy, Scavenger Hunt Anywhere plans everything out for you and even has an app to automate everything! All the website promises they need is 30 minutes of your time! Who hasn’t seen that famous scene from the romantic drama Ghost? By booking a pottery party, you get to re-enact your own Ghost experience, and leave with gorgeous ceramic pieces lovingly molded with your own hands. Shanghai Pottery House is our favorite pottery studio in Shanghai. 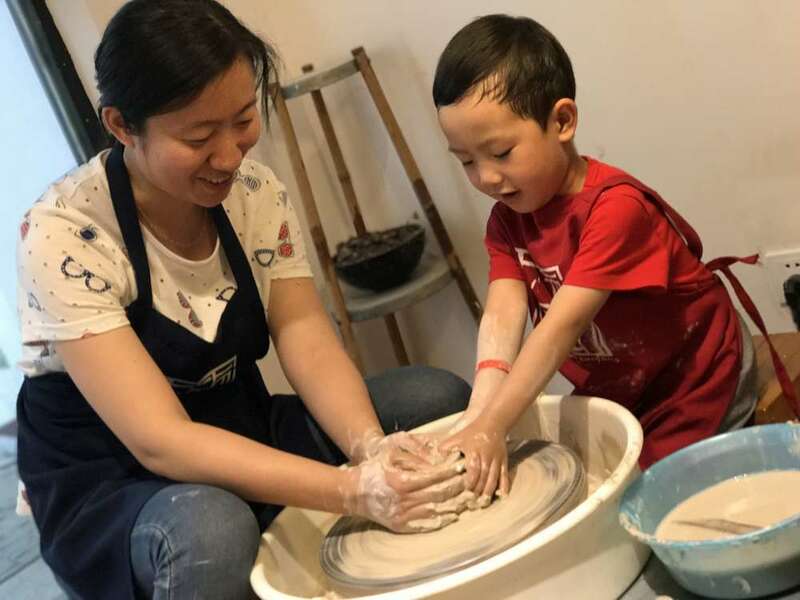 This oasis of peace is headed by Master Zhang, whose passion for pottery is evident in the amazing patience he teaches any student with (we should know! We worked on our pieces for 3 hours on the wheel!). They currently list only public workshops on weekdays, but private team building sessions are a breeze to organize and very flexible with time possibilities. It’s even child-friendly so team members/ party-goers can bring your kids out for a family day! For private workshops, Culturally offers a corporate discount and helps plan everything out to perfection for you. 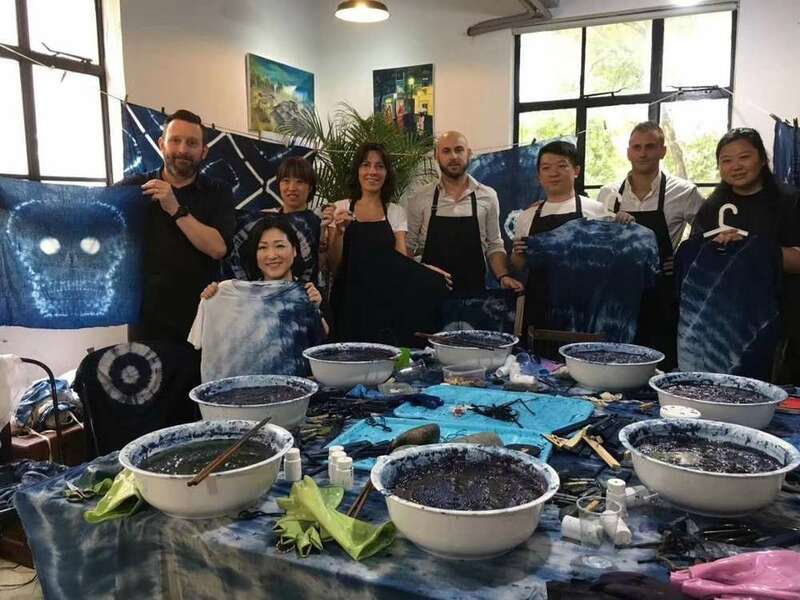 Indigo dyeing can be both creative stimulating and culturally educational for the whole team/ party. The history of traditional Indigo-dyeing goes back to the Qin and Han Dynasties, where it became and remained a popular material for clothing for 1000 years. Learn Wong’s way of traditional dyeing, passed down through generations in his tribe in the Dong Ethnic Minority. Use your bare hands to create beautiful original indigo designs on provided cotton fabric. See which team/ individual comes up with the most creative design! 6. Work out together at Jumplify! Beware, this is not for the easily embarrassed. But we can promise that at the end of this activity, your team will be pumped full of endorphins, and psyched to tackle that next project! This one's for smaller teams (5 to 1 instructor), and it's one of our favorites. Great especially if you work in a Chinese office, or have Chinese associates - imagine how cool it would be for everyone to get their own signature seal? 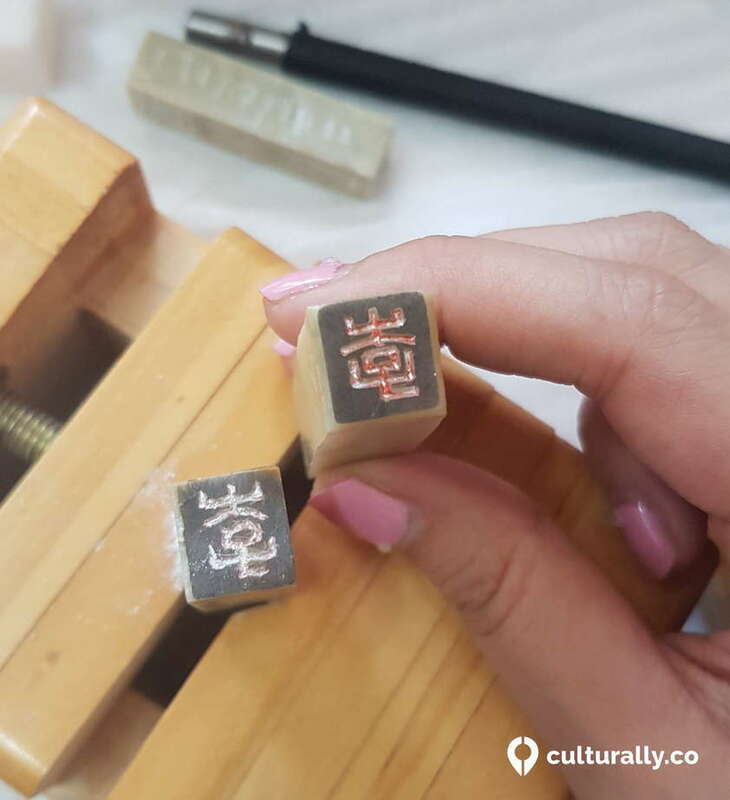 In a 3 hour activity, learn how to have your name carved onto a piece of semi-precious stone, with tools of the great artisans of the past. Best of all, you get two seals at the end of it, one made with your own hands that might, let's face it, unless you're a sculpt prodigy, not look so rock solid, and another professional one made by the instructor, courtesy of Culturally's partnership with them #yay #yay #yay! 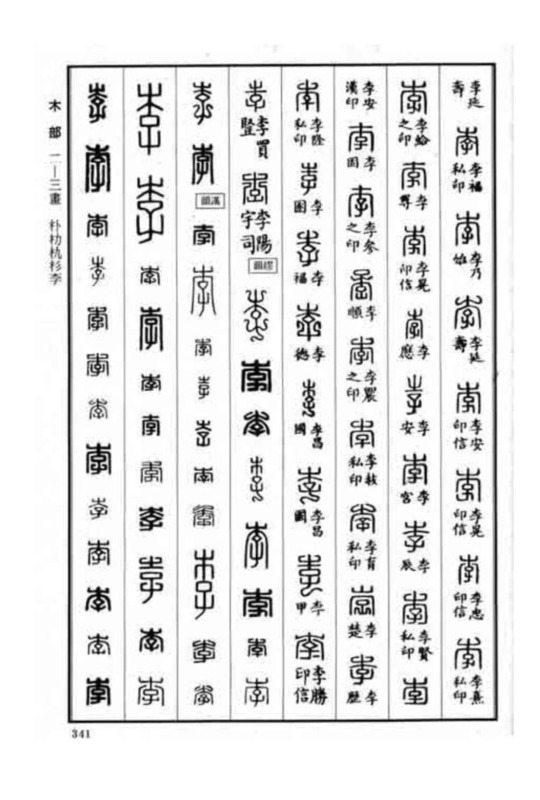 Who knew there were so many ways to write the surname 李? and get all Culturally workshops at 10% off! If you have other amazing (& unique) team bonding/ party activities to share, please comment in the space below!